The Redlands IndigiScapes Centre is Redland City Council's environmental education centre. 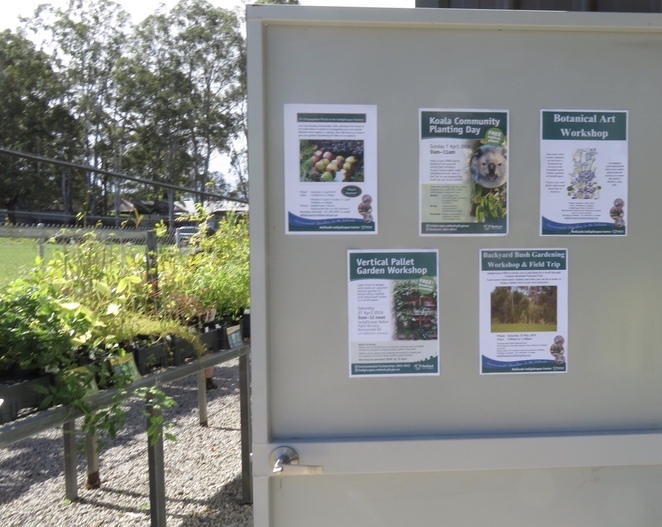 It opened in 2000 and has botanic gardens featuring only plants locally native to the Redlands area. 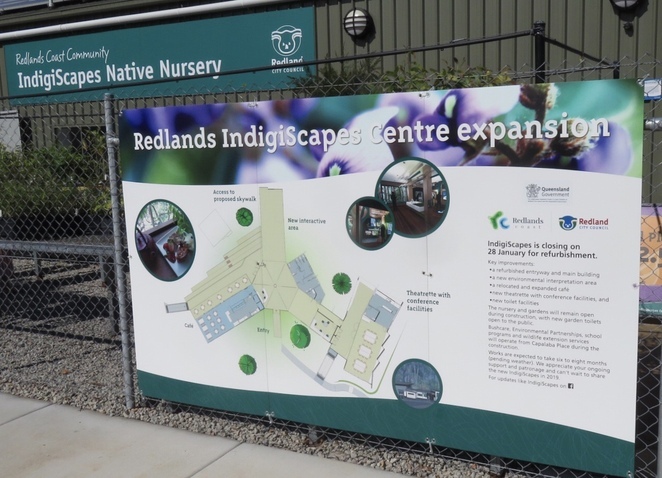 Whilst the Information Centre and Cafe are currently closed for renovation, the recently opened new IndigiScapes Native Nursery remains open for business. Many of the indigenous plants in the botanical gardens are available for sale from the nursery, which also plays a significant role in propagating local native plant stock for Redland City Council's conservation plantings across the Redlands Coast. Botanical Art on Saturday, 4th May. More details about these and other activities can be obtained by emailing indigiscapes@redland.qld.gov.au or by phone on 07 3824 8611. 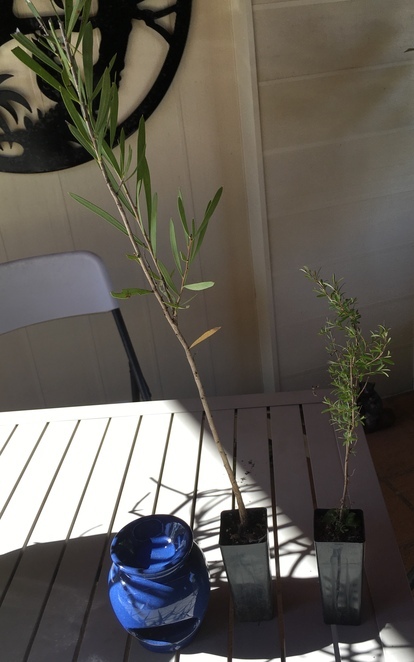 We purchased several bird and bee attracting natives for our garden. They may not be massive, though they are hardy and at $2.50 each we were thrilled with our purchases. 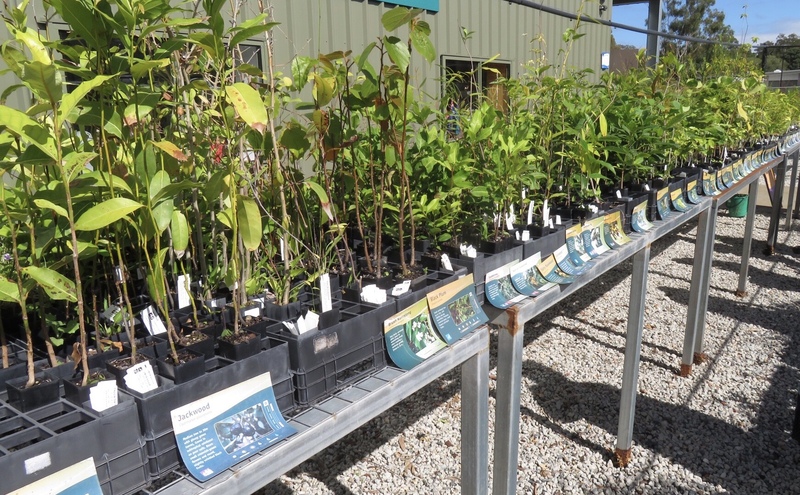 The IndigiScapes Native Nursery is open Monday to Friday from 10am till 3pm, and from 9am till noon on the first Saturday of each month. Entry to the new nursery is via the My Horizon entrance (first on the left) off Runnymede Road and parking is available at the nursery. I am very fond of Indigiscapes and am disappointed that the café is currently closed.